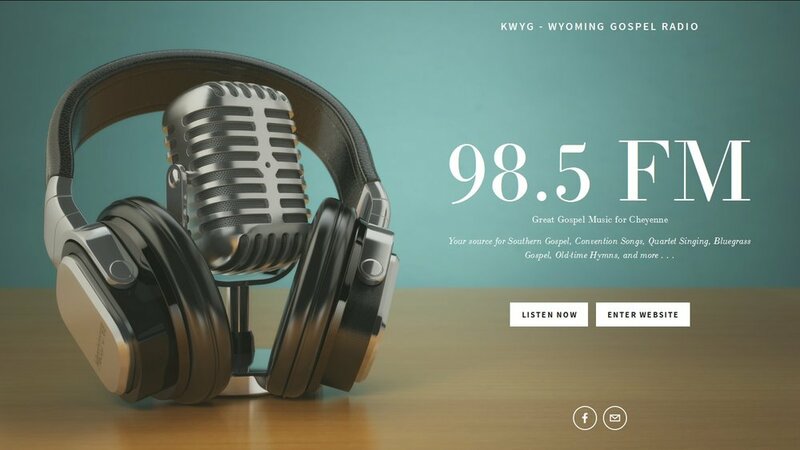 Enjoy great Gospel music 24-hours a day in Cheyenne (on 98.5 FM), or anywhere via the web (Listen Now). Featuring all of your favorite Gospel music: Southern Gospel, Convention Songs, Quartet Singing, Bluegrass Gospel, Old-time Hymns, and more . . .